One night last week we were grilling steaks. My husband requested macaroni salad to go with his steak and I, quite frankly, couldn't think of anything more disgusting. 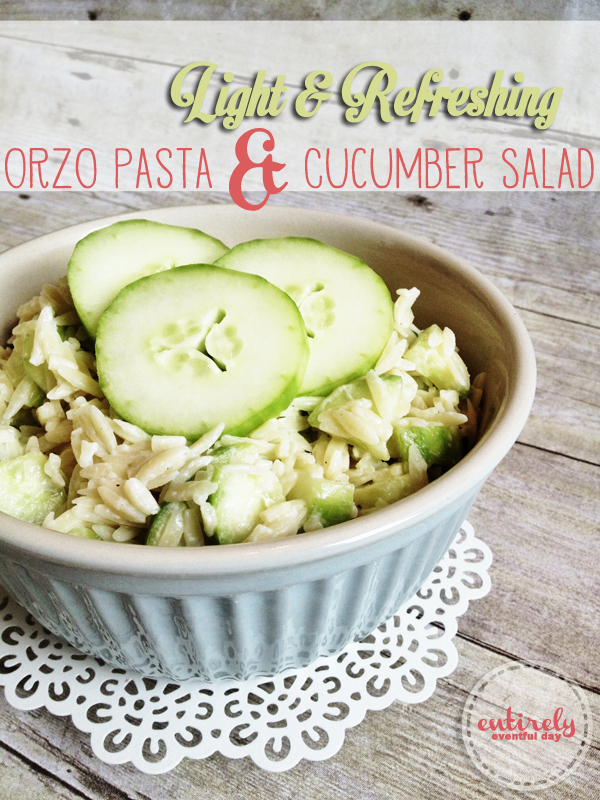 ;) So I created this lovely, light & refreshing Orzo Pasta and Cucumber Salad Recipe. It's super good felt over. I had it for lunch a couple times and added feta and chicken. 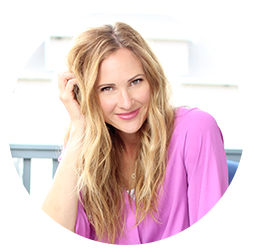 This is a quick and easy recipe that's perfect for your summer time barbecues. It would go great with burgers and Watermelon Mojitos! Add feta cheese and/or shredded chicken breast.